YS Black Eagles firstly start with 5 members who called "1st Generation". Official birthday is June 10th, 2013. Our first airshow was VNAF Airfest 2013. 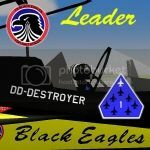 After VNAF Airfest 2013, 1st generation has been dismissed by leader called "DD-Destroyer"
Several weeks later, 2nd Generation has been recruited with 8 members full which including all of 1st Generation members. 2nd Generation's originally object was YS F1 Korea Grand Prix which first event held by YS Flight Korea. But accidently, Republic of Korea Air Force(ROKAF) asked YS Flight Korea for helping 2013 Seoul Adex with YS Flight. So YSF1 Korea Grand Prix has been delayed and whole of YS Flight Korea engaging for 2013 Seoul ADEX. 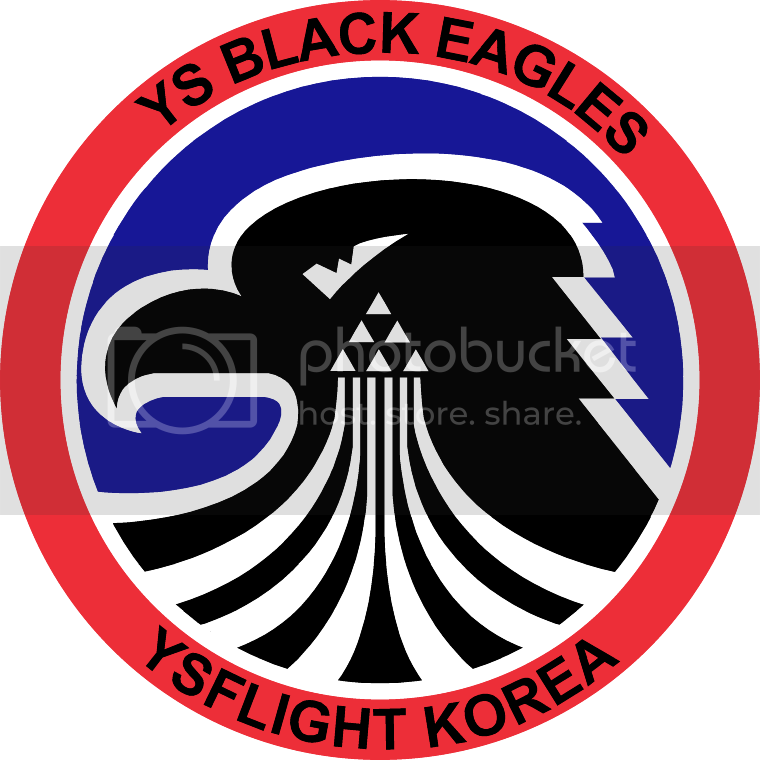 YS Black Eagles will perform virtual airshow as part of YS Flight Korea at REAL airshow in front of REAL people. In real Black Eagles, perform with 8 pilots. And 2nd Generation of YS Black Eagles also fly with 8 members. We pursue more than real Black Eagles.